So Many Opinions. Conflicting Advice. Yikes! If you are new to our site, you'll probably realize early we are not experts in carpet, ceramic tile, or stone floors. We haven't become plumbing experts either! 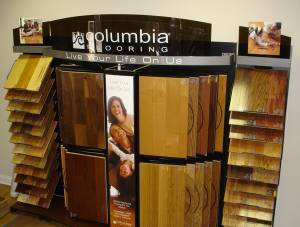 Okay more to the seriousness of the matter; our specialty is predominately hardwood flooring, but we offer bamboo, cork, and laminate flooring as well. 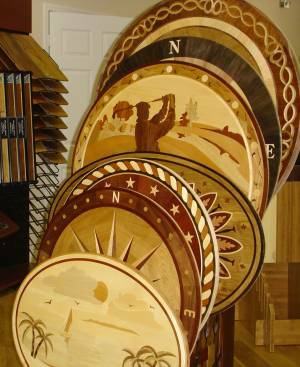 It's not difficult to find everyone seems to be an expert when it comes to hardwood flooring these days. From the do it yourselfer that installed a laminate floor in your sisters house all the way up to the carpet store that sells one or two lines of hardwood. The problem is some experts may lead you down the wrong path, or more important; they may not offer what you really want! Chances are you may find opinions on this site that may be different than what the other store down the street says. Why? 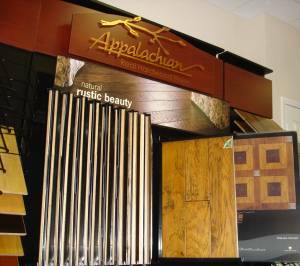 Most salespeople do not have the knowledge to sell hardwood floors and push customers into the drabby looking hardwoods the masses produce. We're talking about the standard oak that Bruce manufacturers. Don't get us wrong, we don't dislike Bruce, but options over the last ten years have grown enormously. Customization has lost favor over the years with the growth of mega stores or what many are calling bog box stores. We're talking about Lowes and Home Depot. Occasionally I enjoy playing the uneducated flooring buyer just to see what they're up to. 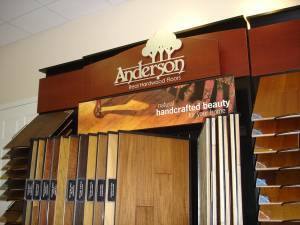 What I've discovered is many stores, but not all, don't have the experienced sales people to sell hardwood flooring. They become more agreeable if you like a product, because why upset the apple cart? It's what you like, but it may not work for you. We offer through our site, information we hope you can use to narrow down the selections. Below is a graphic you will find on every product page. The most important item would be the installation type as not all hardwood floors can be successfully installed the same way. All blue underlined links in the product specification area lead to a simple, clear description once clicked on. Some of us seeking retirement homes or vacation residences in Florida may prefer to have the same hardwood floor they had up north. With all the concrete subfloors we have in the south, traditional floors, common up north are rarely an option in the big home centers and other smaller retail operations. If you still prefer 2 1/4" strip flooring hardwood there are options with concrete others aren't aware of. 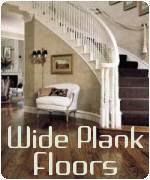 You can choose a more expensive labor intensive application with the solid hardwood on concrete and plywood method. However two products shown below offer another alternative. It can be hearth breaking to finalize a buying selection then find a neighbor has purchased something you've been looking for. At BonitaFloors.com we have approximately 2,000 sample styles to choose from. We can almost guarantee you will not walk away disappointed. 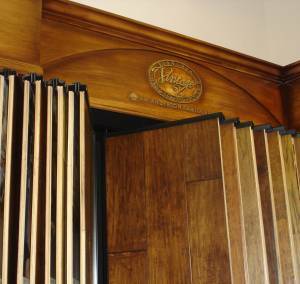 Stop in and visit our showroom today. Many measure two by three feet!